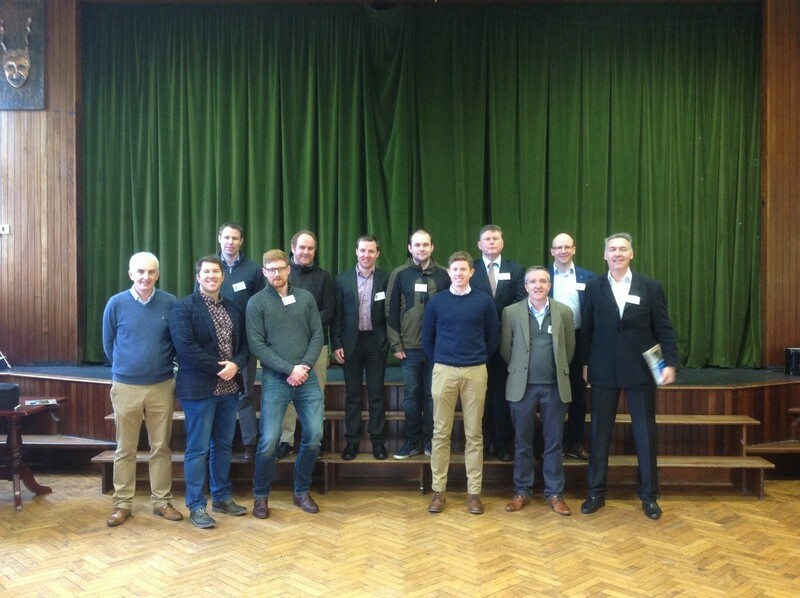 The College hosted its Annual Careers Morning in the Recreation Hall today. 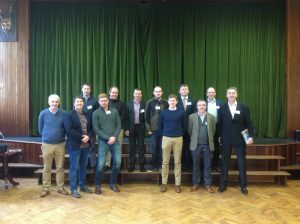 Past pupils shared their insights into their careers with our senior students during their one to one meetings. This information will help the Leaving Cert students in their course selection when completing their CAO forms next month. A sincere thank you to the past pupils for giving up their Saturday morning to facilitate this event.